This class is taught by Certified Trick Dog Instructor, Amanda Burger! Learn from the best in the world of trick dog training! 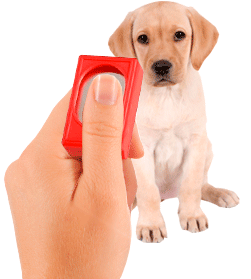 Owners/puppy parents will also learn the foundations of clicker training. 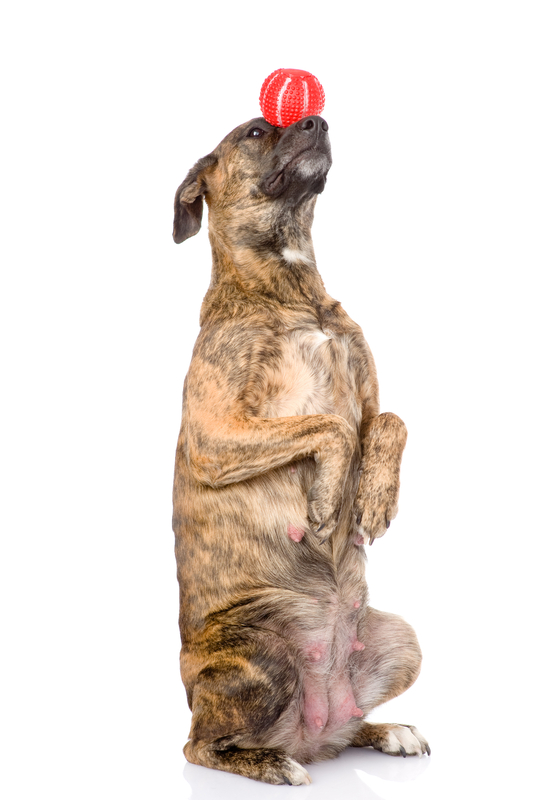 Clicker training is a method of animal training that uses a sound—a click—to tell an animal when he does something right. The clicker is a tiny plastic box held in the palm of your hand, with a metal tongue that you push quickly to make the sound. The clicker creates an efficient language between a human trainer and an animal trainee. 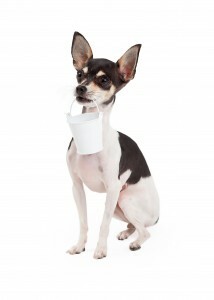 First, a trainer teaches an animal that every time he hears the clicking sound, he gets a treat. Once the animal understands that clicks are always followed by treats, the click becomes as powerful a reward to the animal as money is to people. When this happens, the trainer can use the click to mark (identify for the animal) the instant the animal performs the right behavior. For example, if a trainer wants to teach a dog to sit, she’ll click the instant his rump hits the floor and then deliver a tasty treat. With repetition, the dog learns that sitting earns rewards. So the click takes on huge meaning. To the animal it means: “What I was doing the moment my trainer clicked, that’s what she wants me to do!” The clicker in animal training is like the winning buzzer on a game show that tells a contestant she just won money! Through the clicker, the trainer communicates precisely with the dog, and that speeds up training. Clickers are provided for this class. *Please check vaccine requirements before registering for this class.